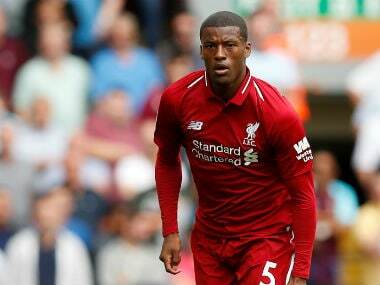 Liverpool will need all the playing resources available them to negotiate a tricky run of domestic and European fixtures after the international break, midfielder Georginio Wijnaldum has said. 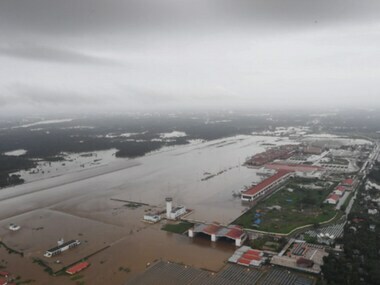 English Premier League side Liverpool FC also tweeted in solidarity and asked its fans to help the victims of the flood-hit state. 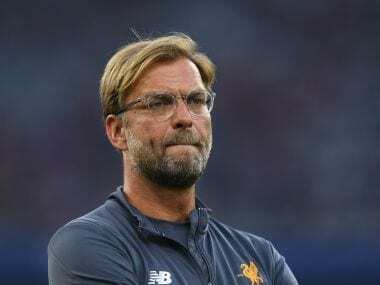 Jurgen Klopp says he has high expectations for Liverpool's ability to challenge for the Premier League title after spending the most of any of his rivals in the close season. 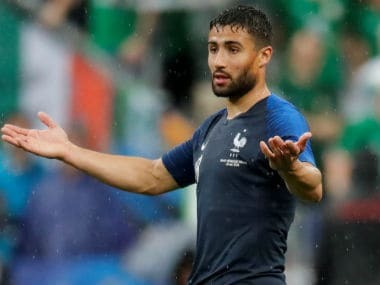 French club Lyon denounced "fake news" Friday amid reports that captain Nabil Fekir's signature for Liverpool in a £53 million ($71 million, €60 million) deal was imminent. 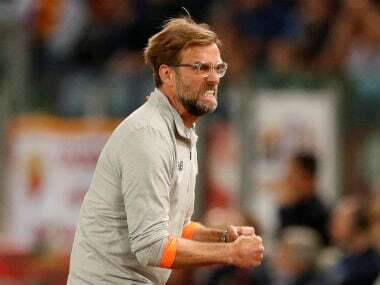 Liverpool manager Jurgen Klopp has urged the club’s fans to show respect to Tuesday’s Champions League semi-final opponents AS Roma when they arrive at the stadium. 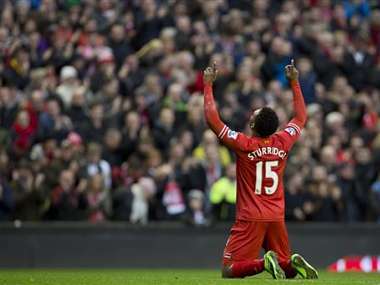 Roma must ensure that Liverpool don't get any easy chances to score. 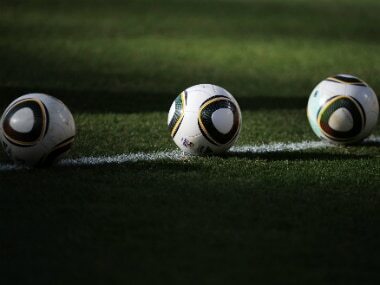 The kind of goal-scoring prowess Liverpool's attackers posses, match might be well be over in short span if they are given the freedom to express themselves. 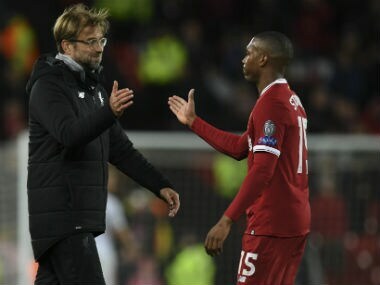 Liverpool manager Jurgen Klopp plans to unleash an injury-free Daniel Sturridge in the new season with the England striker back training fully fit and focused. 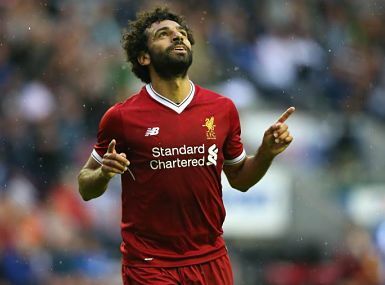 Liverpool winger Mohamed Salah's underwhelming first spell in the Premier League at Chelsea is irrelevant to his new manager Juergen Klopp, who said he had tracked the Egyptian since his days at Switzerland's FC Basel.